I know. I am one of the worst bloggers in the world. It's been forever since I've posted anything. To say my fall-winter season was extremely busy seems like an understatement. I am still covered in thousands more photos to edit from the season so I haven't had the time to update my blog but I want to share a couple of things with my blog followers. Many of you remember Danielle's boudoir album and loved it. I got so many emails about that grungy boudoir album. It worked well because of the setting but some times, it won't fit well and you need something more simply and sweet. Here is a custom designed boudoir album that we made for Sandra! Hope you enjoy! 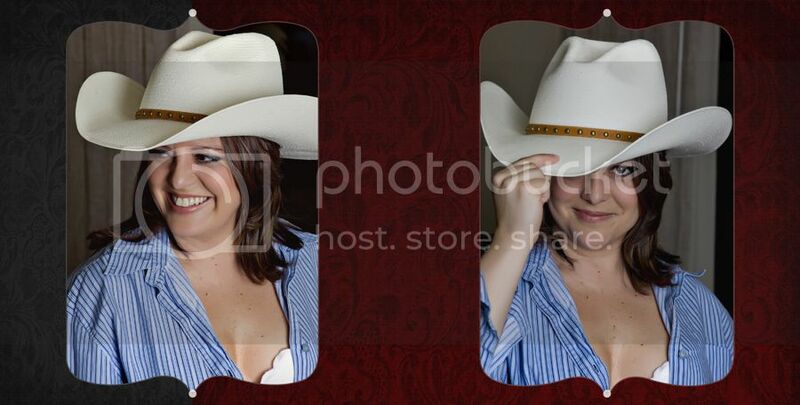 This is a 30 page, 8x8 boudoir album custom designed for Sandra by us. When the book is first opened, there will be a blank white page on the left side and this will be Page 1 on the right side.. The following pages are called 2-page spreads. So the next will be pages 2 and 3, 4 and 5, etc. And page 30 will be on the left side with a blank white page on the right side to close the book out.